Lubrita Official Distributor in Iraq made awesome job and great distribution for Lubrita lubricants in Iraq. 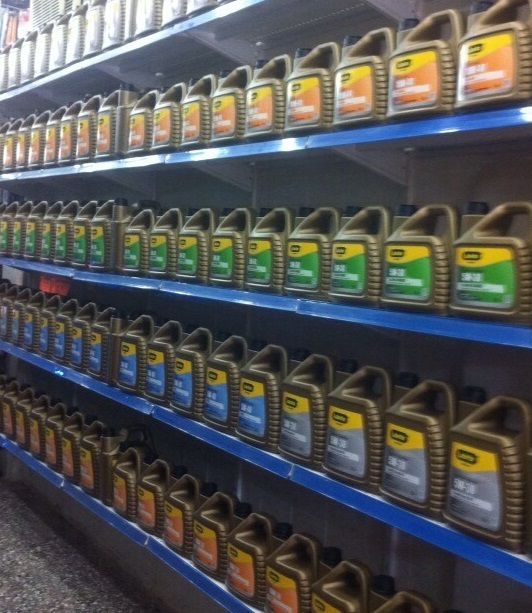 Lubes shelves looks very good and Lubrita products sales growing every day! We wish a lot of success to our friends Mr. Hassan and Mr. Baraa!